A crypto expert has predicted that Bitcoin price may surge to $30,000 USD by year’s end if it’s widely adopted by major financial establishments. According to David Drake, founder and chairman of LDJ Capital, Bitcoin (BTC) may experience an unexpected rise in value before 2018 comes to an end. Drake, who is a crypto expert, made this prediction just after the first 2018 G20 Meeting, which is usually attended by Central Bank Governors and Finance Ministers. He stated that although early-2018 has not been the best time for the most popular digital currency, Bitcoin price could well bounce back to as high as $30,000 by the end of 2018. In this year’s G20 meeting, digital currencies had a prominent presence in the overall agenda. In his prediction of the near future of digital currency, Drake stated that 2018 would be a huge year for cryptocurrency. He was of the opinion that Bitcoin, in particular, will experience a significant price boom—taking its value to an estimated high of $30,000. It can easily be said that Bitcoin has had a massively joyous year. Throughout 2017, Bitcoin price skyrocketed from a neat $950 to remarkable highs of approximately $20,000 at the end of the year. 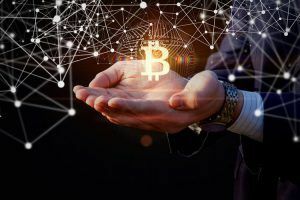 This was quickly followed by the somewhat overnight unveiling of new Bitcoin millionaires as an even bigger number of newbies made haste to be part of the wave. 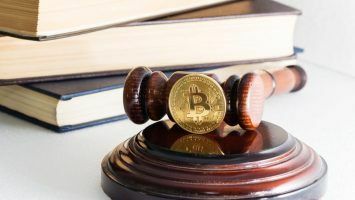 Despite this, some governments, cynical of this decentralized digital currency, have worked effortlessly to establish legal restrictions on the crypto trading industry. In his statement, Drake was quick to note that one of the primary reasons why he expects a major Bitcoin price boom is an anticipated involvement of more firms as is indicated by the recent show of interest by Wall Street. 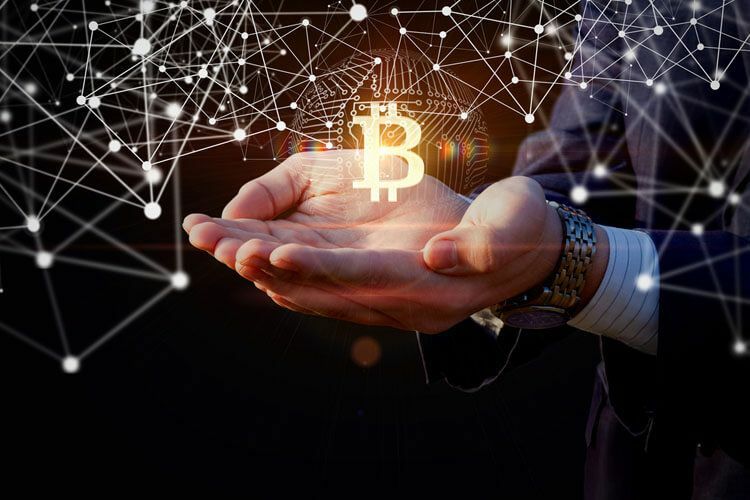 What’s more, he also seemed to indicate that the recent series of advertising crackdowns was also a positive boost for the digital currency, naming it as legitimizing force within the industry. In January, Facebook made an announcement banning all cryptocurrency ads. Similar announcements were also made by Google and Twitter in the month of March. 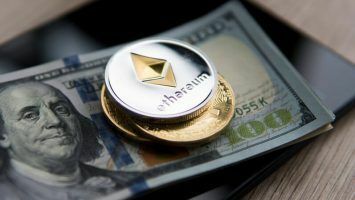 In timing with rumors of a hack targeting Hong Kong exchange Binance coupled with an SEC warning regarding crypto trading, Bitcoin price experienced a somewhat stabilized drop to below $10,000 in mid-March. Aside from Drake, several notable individuals have had their say on the state of cryptocurrency, precisely Bitcoin. One such figure is Jack Dorsey, the CEO of Square and Twitter. 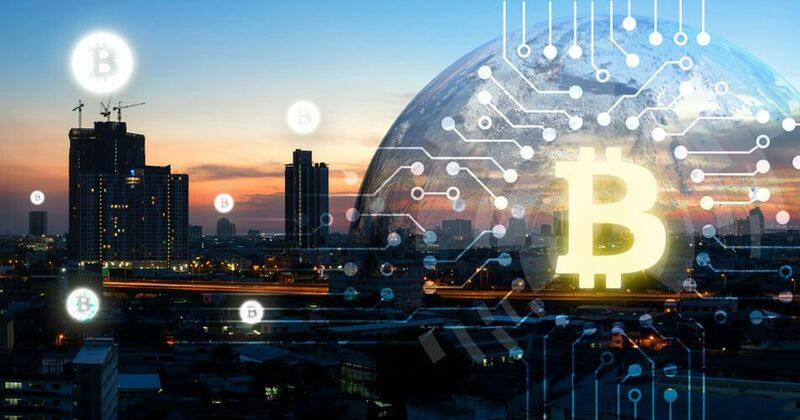 He recently predicted that Bitcoin would eventually overcome various challenges such as scaling and ultimately hold more significance than even the American Dollar. He indicated that at some point, the globe would eventually settle for one universal currency, and so will the internet. He further went on to outline that in his personal belief, this currency would, of course, be Bitcoin. According to him, this scenario would come to pass in the next decade, if not earlier. As for other digital currencies besides Bitcoin, Drake finally added that there will be many more. This he said as he noted that currently, there are approximately 1,500 altcoins.